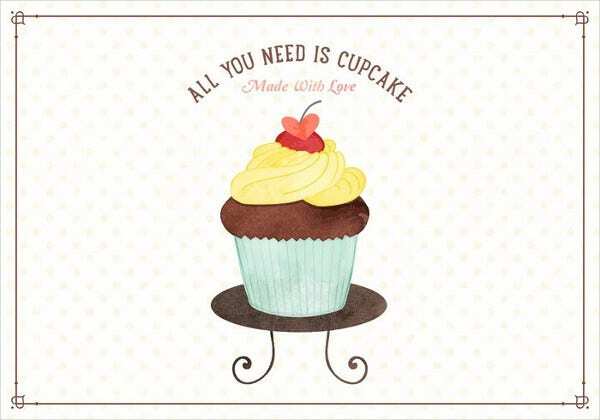 A cupcake is one of the most common and loved desserts around the world. There are already a lot of ways that a cupcake may be done and presented, which is the reason why it can cater to more people who have different taste palates. There are cupcakes that are sweet, and there are also some that are savory. Many food items are also being mixed in the creation of the cupcake icing and batter. Other than being a dessert, it can also be a great subject for illustration because of its visual appeal. 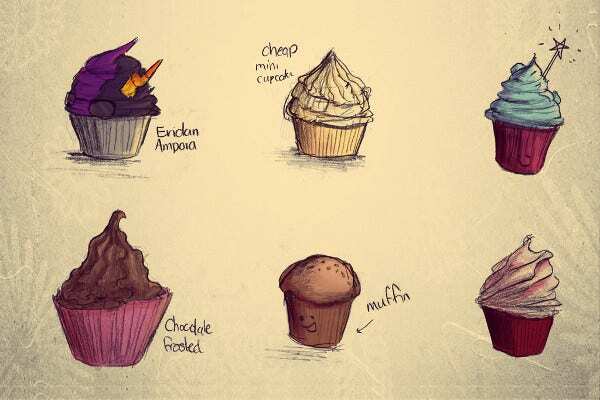 We can provide you with samples of cupcake illustration if you want to have references in drawing one. We can also provide you with Black & White Illustrations if your aesthetic is more fitted for this kind of illustration. Use an actual cupcake as a reference. 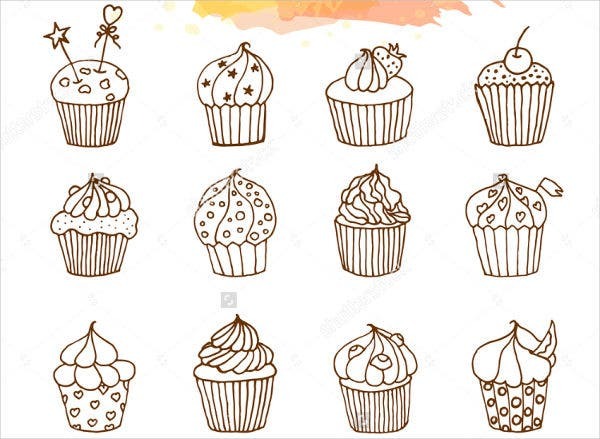 If it is your first time to draw a cupcake, start with the basic shape and elements of the cupcake which includes the cupcake icing and the aluminum or plastic cup where it has been baked. Experiment. Once you are already aware of drawing the base of the cupcake, you can start to try experimenting on the different shapes and textures of the icing. You can view videos of how cupcake icings are placed and the techniques that can give the cupcake icing a specific shape so you can copy the line and shape flows of the different types of cupcake icing. Don’t forget the form. 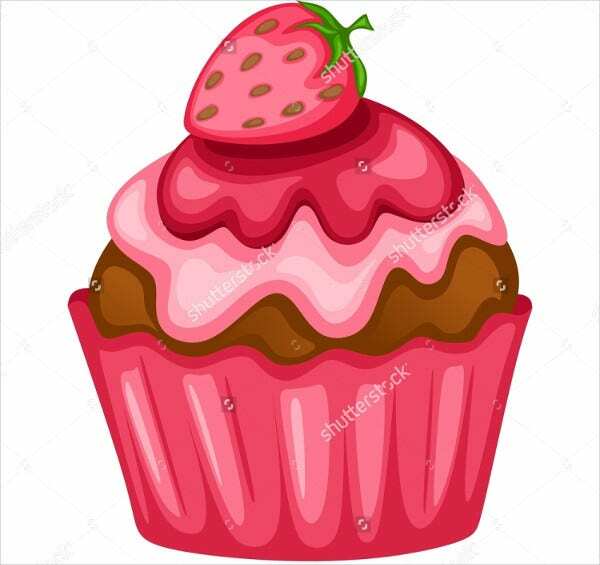 You can also design the cupcake cup with different illustrations, shapes, images, and colors that can upgrade its overall form and appearance. Add more designs. 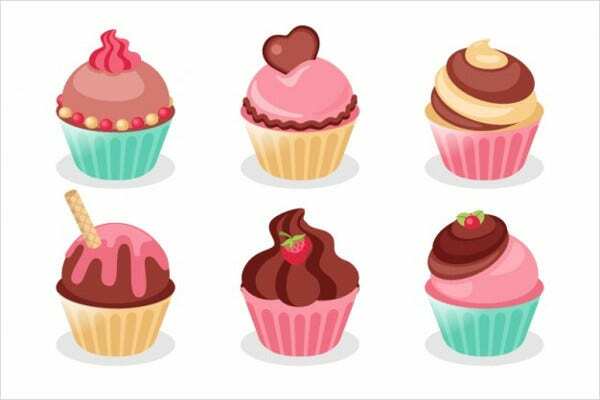 The different flavors of cupcakes may also be your reference in adding different design items and materials in your cupcake illustration. 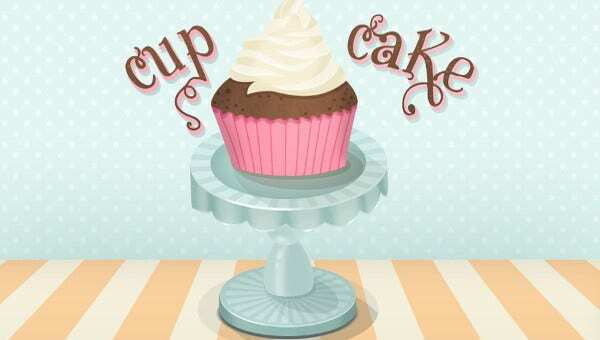 You can add the ingredients that make a particular cupcake unique and known to the base cupcake illustration that you have made. Aside from our cupcake illustration samples, you may also download our templates of Graphic Design Illustrations. 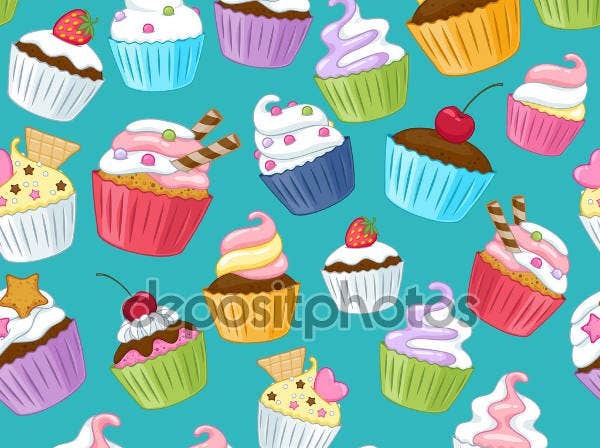 Bakeries and restaurants who offer cupcakes can use the cupcake illustrations as a wallpaper design. 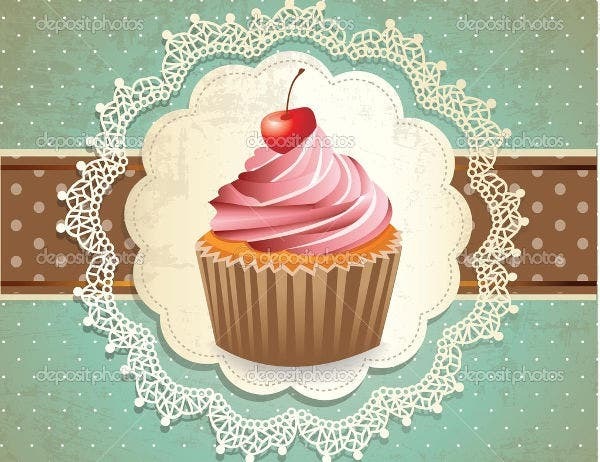 It can also be placed in their menu where people can see the kind of cupcake that is being offered by the business through the illustrations of the actual cupcakes that they can purchase. Cupcake illustrations may also be the subjects of the coloring pages that can be given to children during parties. Since most kids love sweets, it is for sure that they will be interested to color cupcakes artistically. 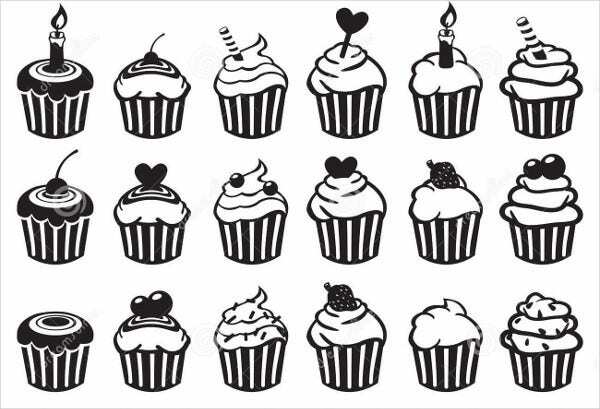 Cupcake illustrations can be used as design materials to different items and merchandises like planners, bags, shirts, and purses. Invitations can also make use of cupcake illustrations as a design. It can commonly be seen on invitations for baptismal, baby shower, and other events that the softness of the cupcake may be associated. 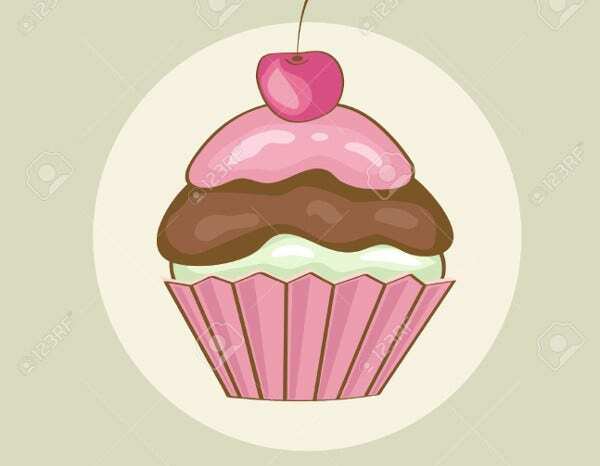 There are a lot of other uses that a cupcake illustration can provide, especially if its design is applicable to your business or personal endeavors. Other than our cupcake illustration templates, you may also browse through our downloadable samples of Pixel Art Illustrations.